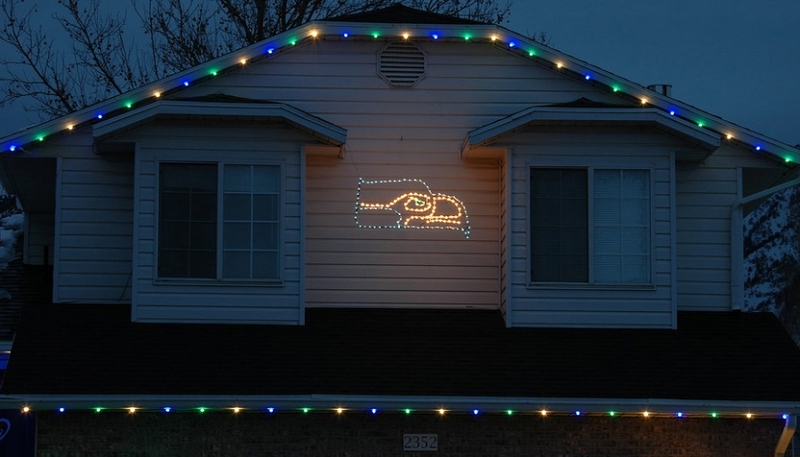 We have decorated hundreds of homes during the holiday season. 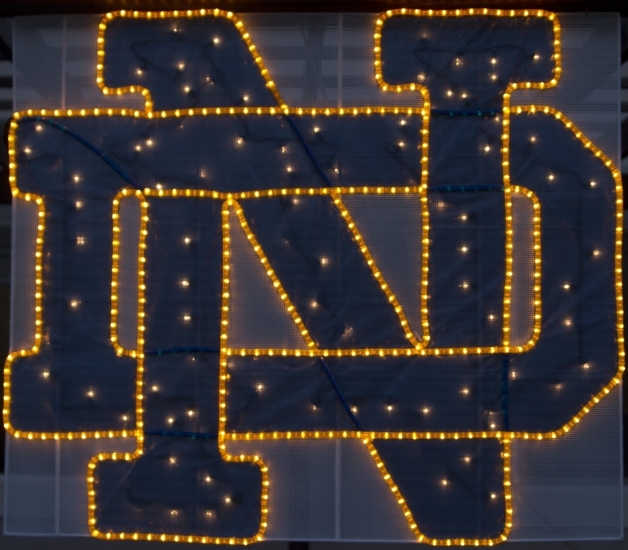 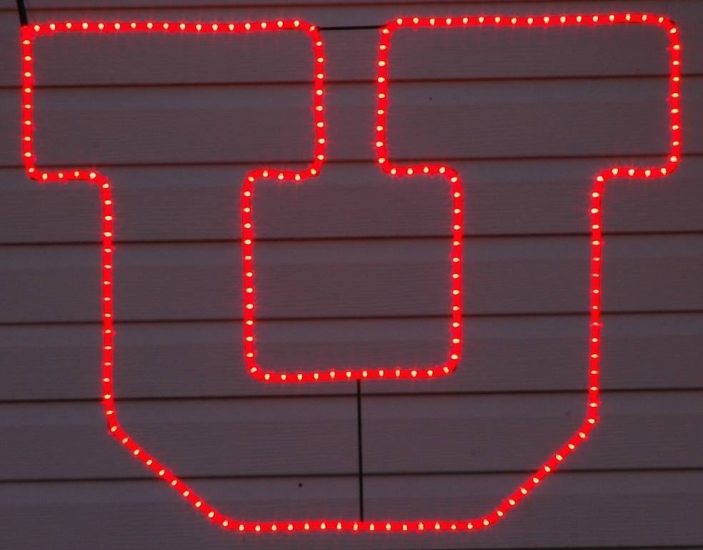 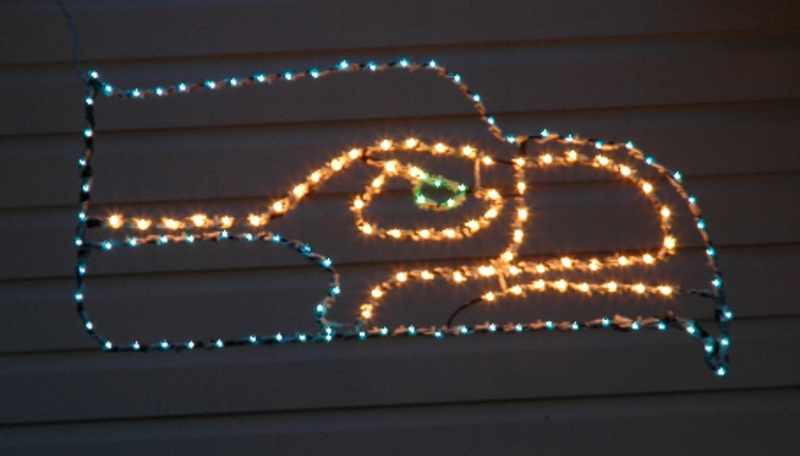 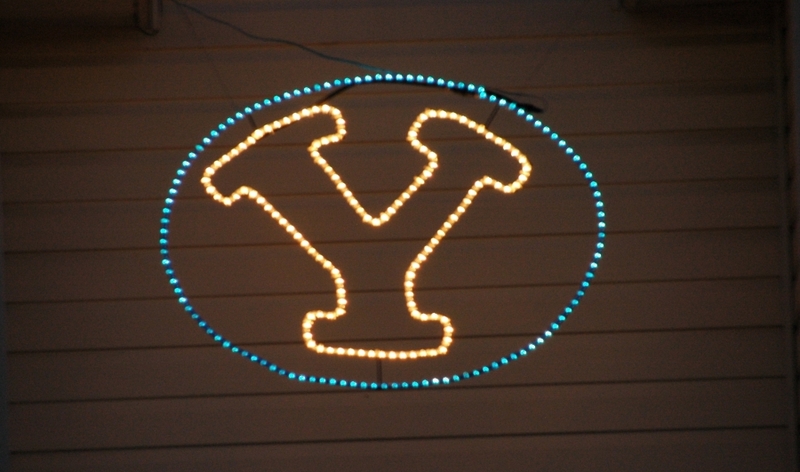 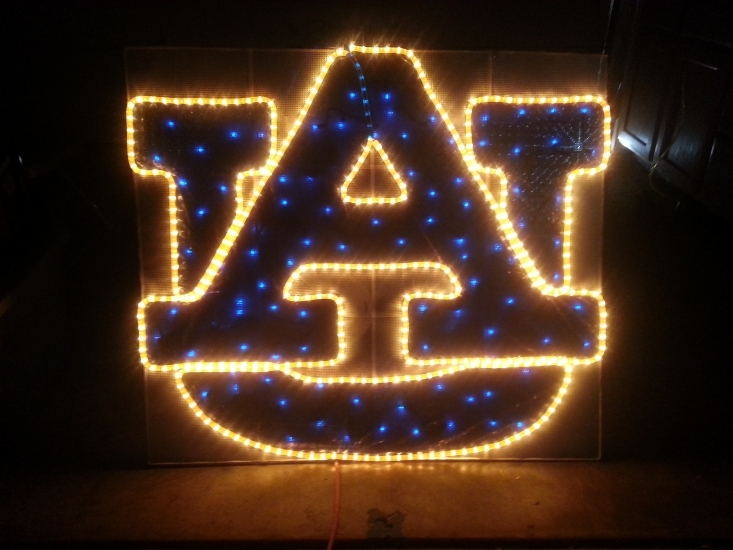 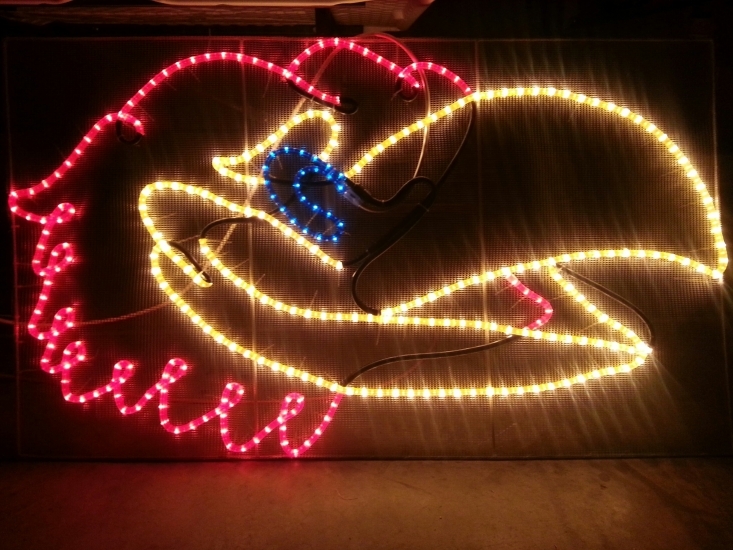 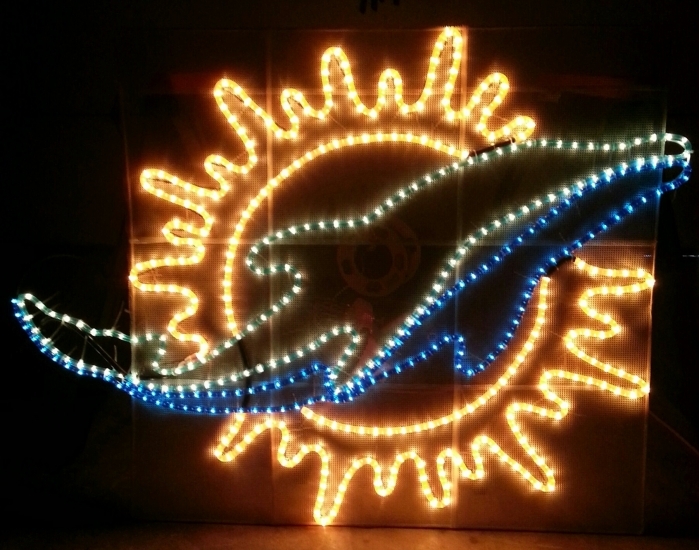 View our best Christmas lighting displays and sports logos of the season. 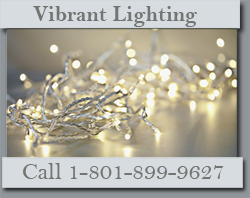 Click for larger views.